What Is a Micro Labradoodle? Say hi to the littlest addition to the Doodle family, the micro mini Labradoodle! If you are looking for micro labradoodle puppies for sale then you have come to the right place! 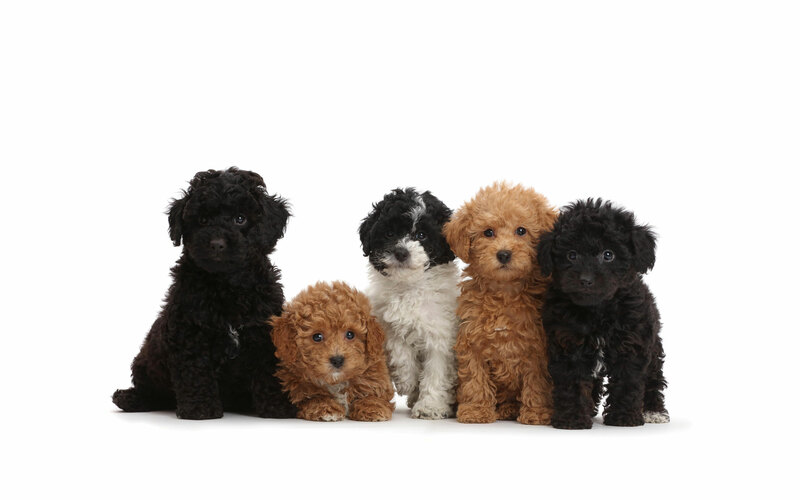 Micro Labradoodles pack all the best Labradoodle traits into the tiniest package possible, from their hypoallergenic coats to their amazing intelligence and fun-loving attitude. 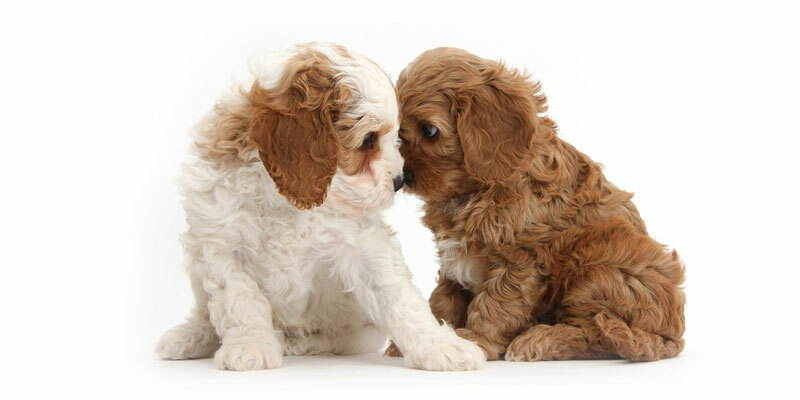 Read on to find out more about our micro minis and find out why so many people are choosing Australian Labradoodles as their next best friend. We say our dogs are multigenerational because our puppies come from a successive line of at least 3 Labradoodle parent generations. Because our dogs are bred from other Labradoodles and not direct mixes of the original six parent breeds, we’re able to maintain consistent physical and personality traits across each litter, reducing negative traits and maximizing positive ones! Each parent breed was specifically chosen to enhance these positive traits, from the Poodle’s allergy-friendly coat to the Retriever’s people-loving personality. These are simply some of the best dogs out there, hands down. How big are micro Labradoodles? Micro Labradoodles are as small as they come! Micro minis are usually chosen by people who want a fun companion and a best friend who’s always ready to go at a moment’s notice, from backyard to backseat and everywhere in between. One of the issues with small dogs—especially toy Poodles—is that their temperament differs from larger breeds in a negative way. Because our pups are multigenerational, we’ve managed to maintain the same amazing personality of our standard Labradoodles but in a much smaller package. With Uptown Puppies, the only big differences you’ll see between our dogs are their size and coat color! Usually, micro mini Labradoodles don’t get taller than 14 inches at the shoulder, and weigh less than 15 pounds. Should I buy a micro Labradoodle? That’s a great question, and depends on how much time and energy you can devote to your new pup, as well as how big your home is. Micro Labradoodles are great for those with a tiny yard and house, where big dogs just don’t have room to get enough exercise. While tiny dogs like the micro Doodle don’t need as much physical exertion as their bigger cousins to stay healthy, these are still very energetic dogs that require daily exercise! At the end of the day, all Australian Labradoodles are obedient and well-behaved if given proper training and exercise. Micro Doodles just happen to be the best choice for people who don’t have the energy for a big dog. From tiny apartments to sprawling farms, our Labradoodles are guaranteed to brighten up your life like nothing else. Contact us now for help choosing the perfect Doodle—we have micro Labradoodle puppies for sale right now!